Back from the Longboard Trophy in Varberg. And I ended up on another longboard event. 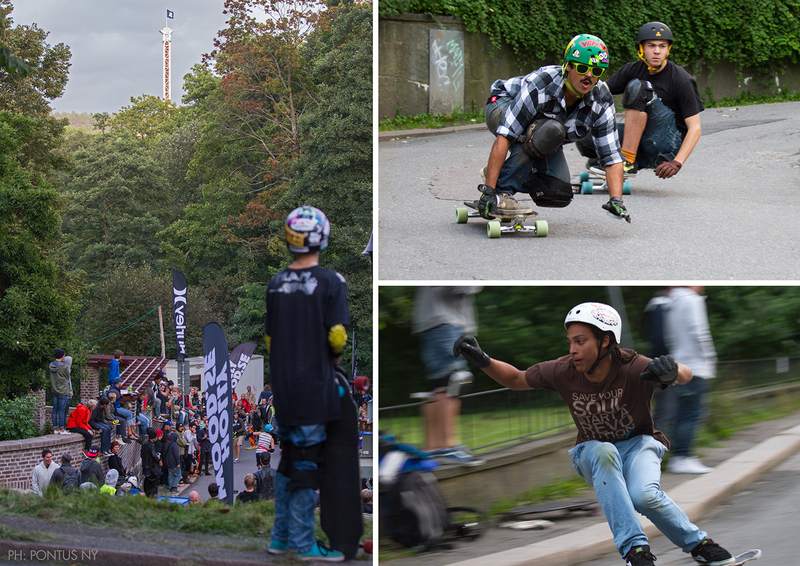 Impressive rides by the skaters down the slopes in Näckrosdammen Gothenburg. 2012 09 08.